ConfD helps developers meet critical market deadlines by radically reducing the time and resources needed to develop northbound network management applications and provide programmability. Traditional management agents are protocol centric and are limited in their ability to extend to new features. In ConfD, key advanced northbound management interfaces are automatically rendered from a common YANG data model. Since all northbound management interfaces share one set of common instrumentation functions for Managed Objects (MOs), engineers can avoid the tedious multiple coding efforts required by legacy stovepipe management architectures. 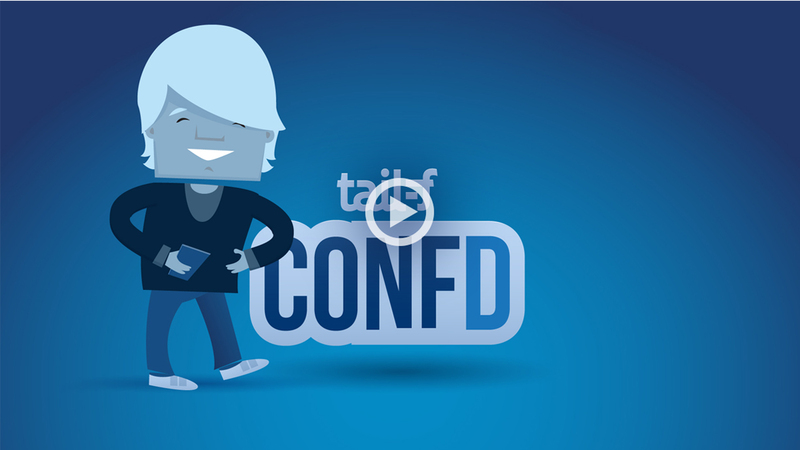 Tail-f’s ConfD management agent software framework leverages the NETCONF and RESTCONF protocols, YANG data models, and a centralized configuration database to deliver unified, programmable northbound management capabilities. ConfD provides the easiest and fastest way of deploying new physical and virtual network elements. Network Element Providers (NEPs) can now expedite the development and deployment of new products in less time while meeting their business objectives. If you are looking for additional product information, please use the resources below. It is faster and cheaper to build northbound management interfaces and applications with ConfD. Northbound management interfaces and applications developed with ConfD are more complete, reliable, and functional than those developed in-house. Large service providers, such as AT&T and Deutsche Telekom prefer the NETCONF and YANG standards.